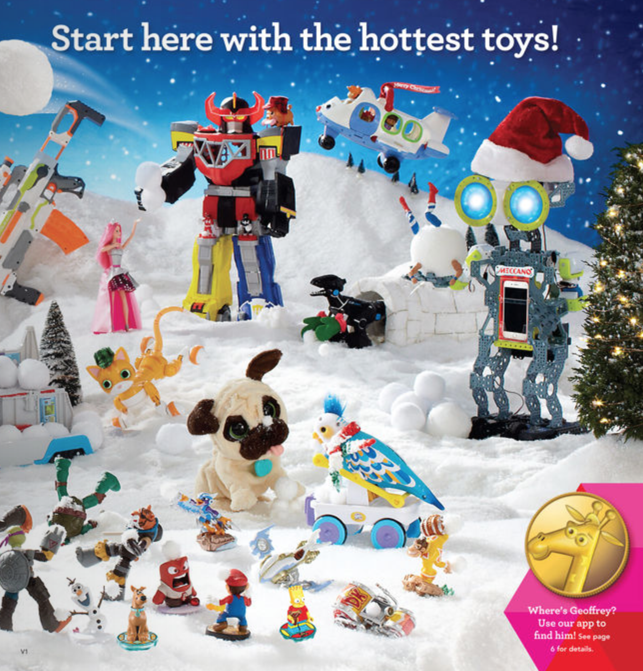 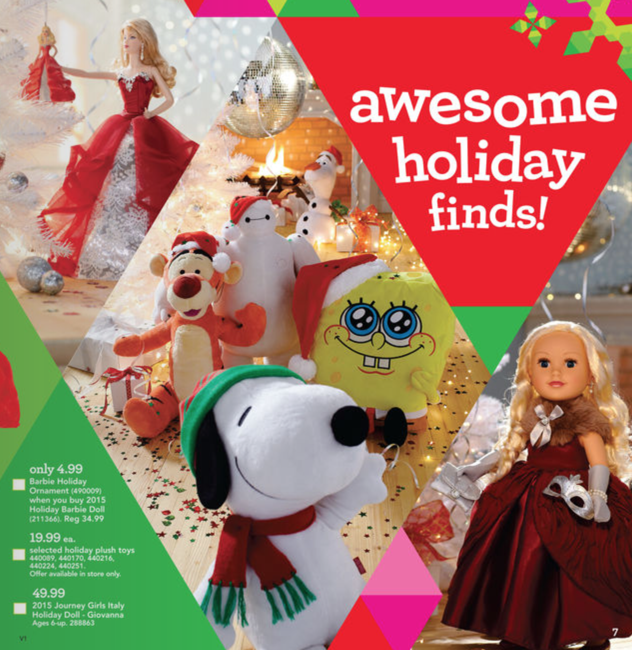 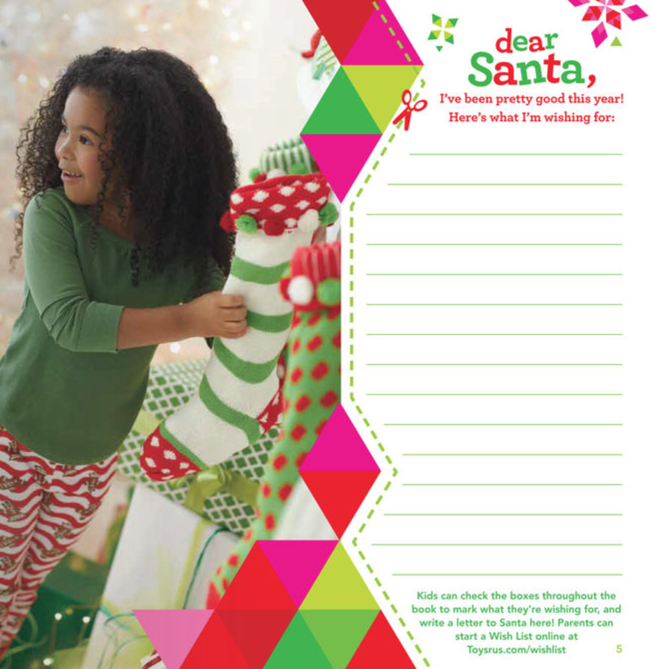 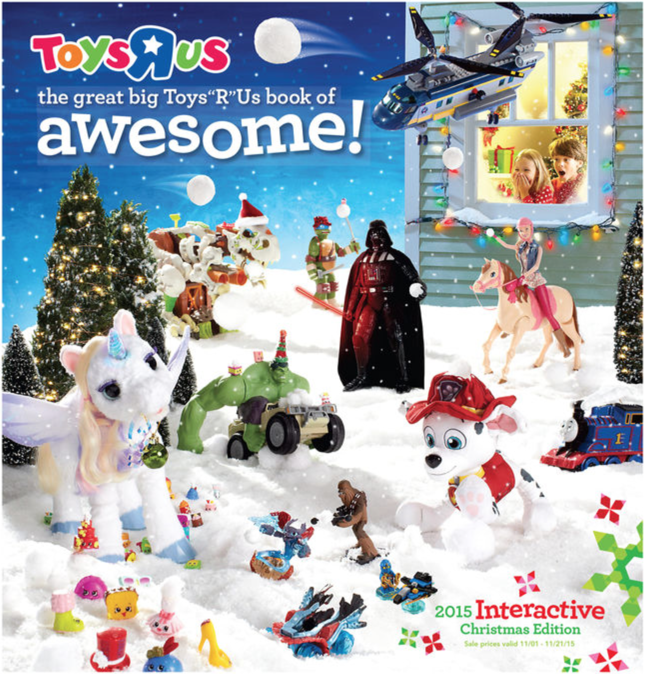 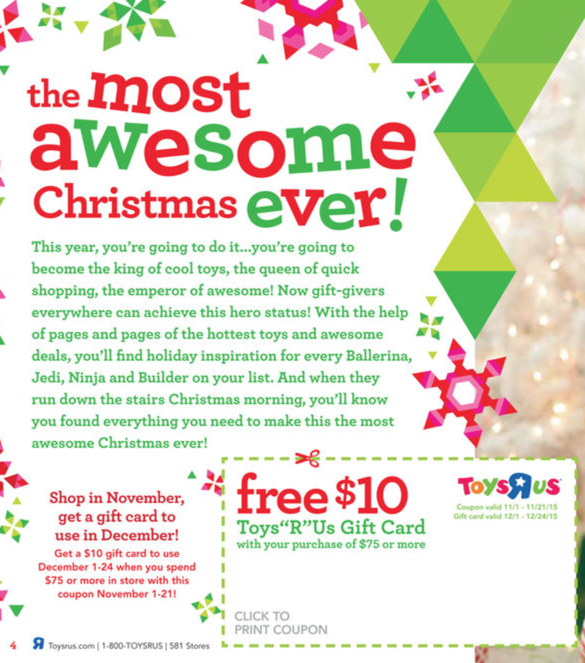 Here is the Toys-R-Us weekly ad. 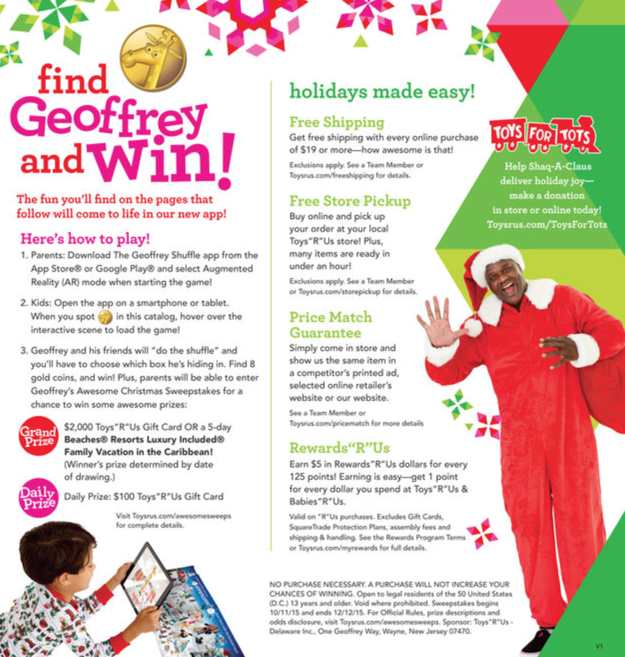 It is valid through 11-7-15. 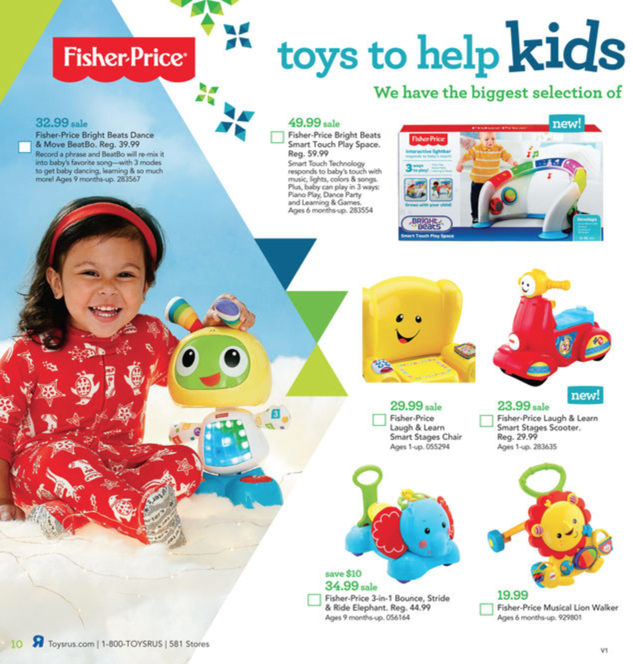 This Toys R Us ad features weekly deals, though they are mainly focused on items for baby. 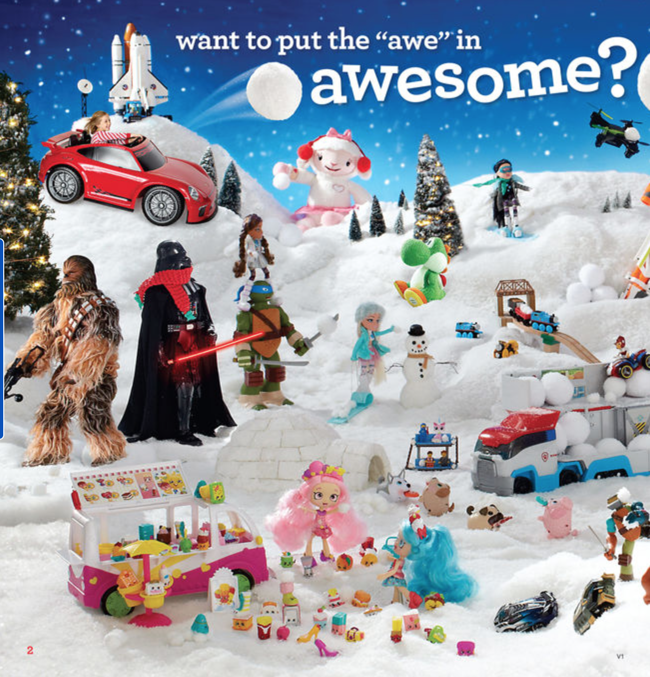 ToysRUs offers a great toy product selection for kids. 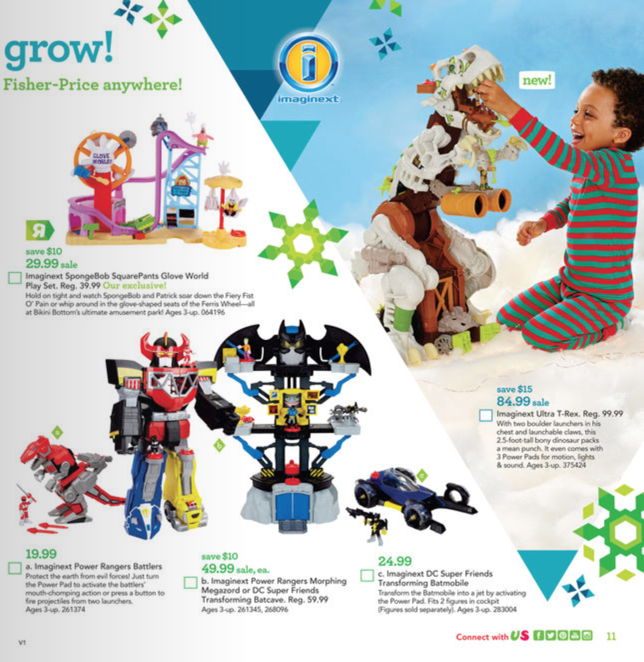 Toys-R-Us also have decent prices and sales released in the weekly ad each week. 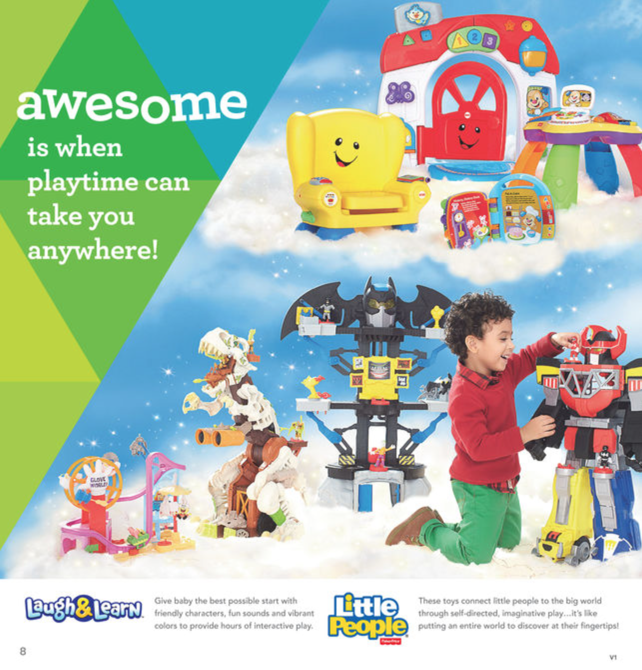 View the rest of the toys catalog here.